of Garage Doors and Gates. 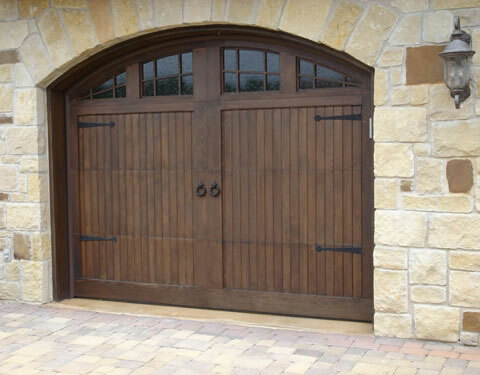 At ABC Garage Door & Gate our experienced staff of skilled expert professionals provides expert sales and installation of overhead garage doors, garage door operators, gates, gate operators, and entry systems for residential and commercial customers. We only use the best products available from Millennium, Elite, Ramset, All-O-Matic, Genie, LiftMaster/Chamberlain, Wayne-Dalton and more. Mention our website for a special discount!